These are companies that flood into the area after storms looking for work. Many of them will try to get a deposit from you or have you sign an inspection contract on the spot. This is an effort to eliminate local companies that may be more competitive on price and have a better shot at getting the job. They often make lofty promises that they can’t follow through on. 2. Hire a Local Company! An established, insured and licensed roofing company is your best option when replacing a hail damaged roof. They have been here before the storm and will be around after, should a need arise. A Lafayette based roofing company will buy shingles from local suppliers, register your manufacturer’s warranty for you, and has a vested interest in treating the customer well. Their business will need to maintain a good name for years after the storm and will give you a better product most times. 3. You get a free roof? 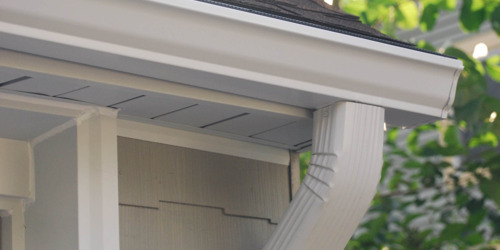 There is no legal way for a homeowner to get a free roof from an insurance claim. You must pay your deductible and there is no legal way around that. If a roofer is claiming they will do this for you, they would be committing insurance fraud. If a company is willing to take this chance, then it reveals a lot about them. If they’re breaking the law and cutting corners, what else are they willing to cut corners on? Will they be around in a few years if you have a leak or defective shingles to take care of you. The odds are against them. 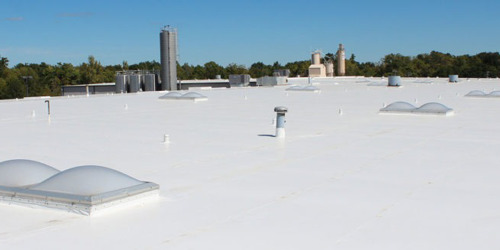 The local company you choose should have a contractor’s license, as well as liability and workers comprehensive insurance (specifically for roofing). They should have a good rating with the BBB, as well as great overall reviews on social media sites. 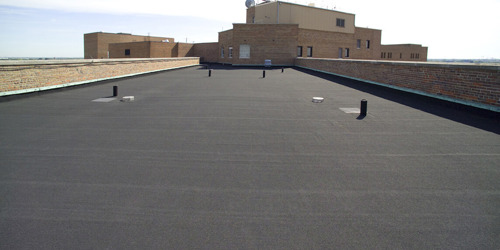 They should be able to educate you on the products used for your roof replacement, as well as the labor process and management of the job in terms of safety, quality, and cleanliness. A 5 year labor warranty is standard in our region and should be expected.